Twitter discussed doing a deal worth $US1 billion to acquire music-hosting site SoundCloud but backed out because, among other reasons, SoundCloud has a music rights copyright problem, a source tells Business Insider. We asked both companies for comment, and they both declined. “We don’t comment on rumour and speculation,” Twitter said. So we can’t officially confirm this snippet. Nonetheless, we believe this gossip is interesting because we have heard this same tale before: SoundCloud is awesome. It is beautifully designed. It has 175 million monthly active users. And it’s one of the best places to discover new music. It’s the YouTube of audio. It would be a perfect fit with Twitter, which is a great venue to follow news from your favourite artists. In fact, SoundCloud is a Twitter audio card partner. So why doesn’t Twitter just buy SoundCloud and do for music what Google did for video with YouTube? Our sources say there were two sticking points, even though talks between the Berlin company and its San Francisco-based suitor were advanced. 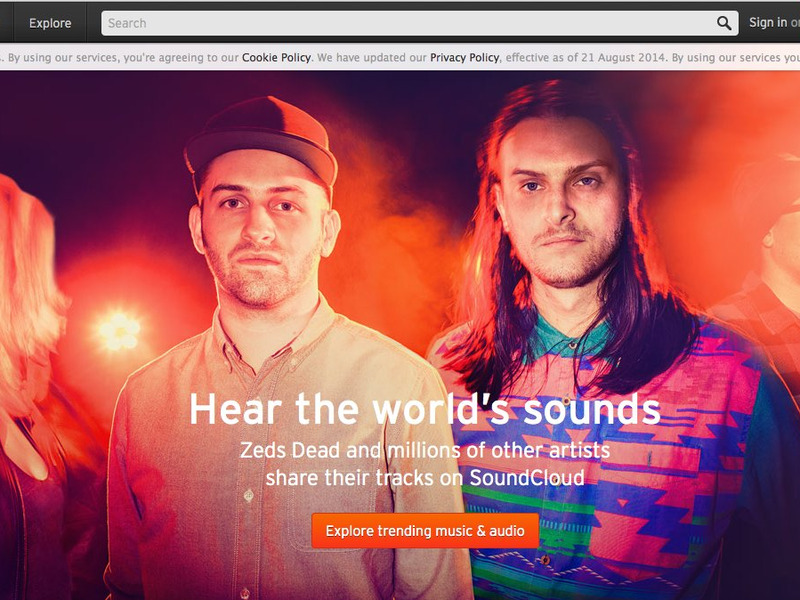 SoundCloud wanted a deal worth $US1 billion, and that price was too high. SoundCloud had previously been valued at $US700 million. SoundCloud’s archive is riddled with copyright infringing material, which advertisers hate, and which can be made to disappear at the whim of a record label’s lawyer. That last point can be illustrated by the fact that if you search for Taylor Swift on SoundCloud, you get more than 500 results. None of which are actually Taylor Swift. Soundcloud uses Audible Magic, a service that automatically recognises copyrighted music, and that gives the company the power to issue takedown notices to users. But music writer Bobby Owsinski noticed that it doesn’t work perfectly, and some users get asked accidentally to take down their own music. Those users — the creative heart of Soundcloud — then leave, Owsinski says.